Last days for the year for Salsa: November 1,8,15. Classes will resume in January, 2019. Date to be announced. 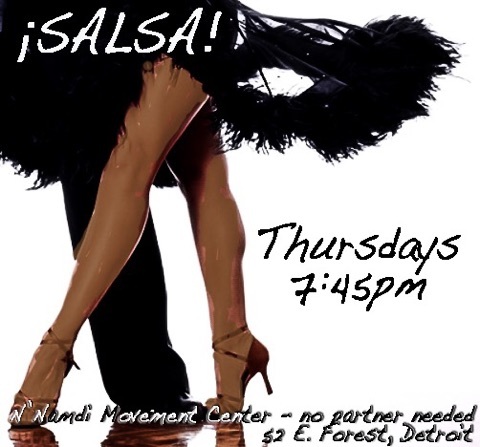 We are pleased to begin offering Salsa classes in the Movement Center. Classes will be taught by Paulette Brockington and will begin on Thursday, May 4th at 7:45 p.m. immediately following Lindy Hop. 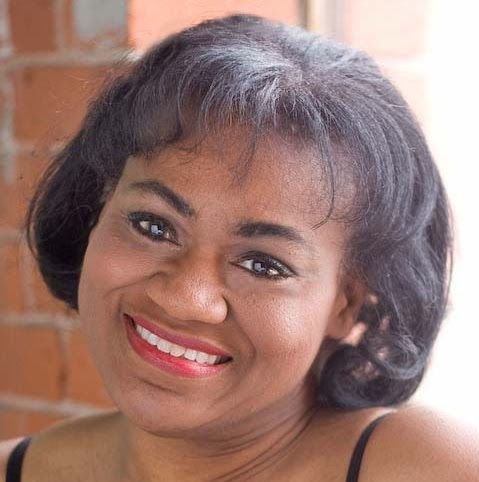 Paulette Brockington will teach the Salsa classes in the Movement Center. Paulette is a world-class dancer who has worked with modern dance, ballet, theatre and opera companies. A former Arts Educator of the Year and Michigan Heritage Award Fellow, she is an active artist-in-residence, workshop teacher, choreographer and performer. She has worked in the repertory of MixedBlood (Toronto) and Ballethnic Dance Company (Atlanta).